A Man of Character is on Audible! 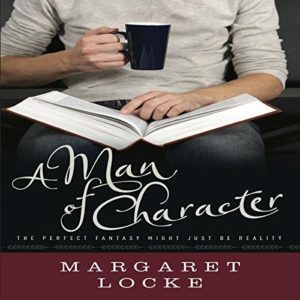 A Man of Character is now available in audiobook format! I’m so stoked, you guys! I’m late to the audiobook bandwagon, but have been devouring titles on my walks and drives, and am THRILLED to bring you A Man of Character in audio format, thanks to Findaway Voices and the charming narrative talents of Kathryn LaPlante. You may find it on Audible and other audiobook retailers. I’d love to hear what you think after you’ve listened. Drop me a line! Win up to 25+ Historical Romance eBooks via the Authors Cross Promotion Giveaway! Win up to 25+ Historical Romance eBooks & Gain Access to Deals & Steals on even more! 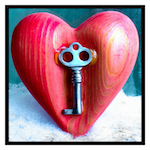 (2) Grand Prize “Gift Baskets” of ALL eBooks! Click on the graphic to enter! Giveaway open June 5 – 11, 2018. When it rains, it pours, y’all. But sometimes that’s a good thing. An overwhelming, “say WHAT?” kind of good thing. On Sunday, I got a phone call that The Demon Duke has finaled in the Greater Detroit RWA Booksellers Best contest. 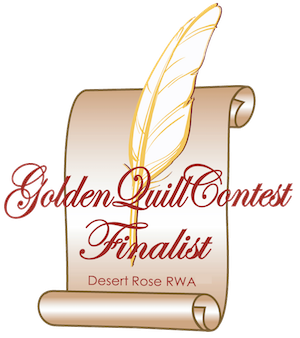 Wednesday morning, I got an email saying The Demon Duke is a finalist in the Golden Quill awards, sponsored by the Desert Rose RWA chapter. 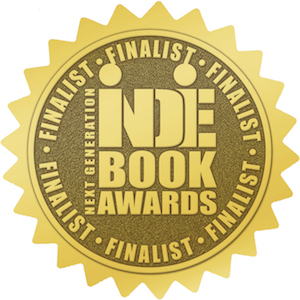 Wednesday night, I got news The Demon Duke finaled in the Next Generation Indie Book Awards. It’s an embarrassment of riches. “How many contests did you enter?” my husband exclaimed with a chuckle when I told him of the third finalist notification in week. “More than I normally would,” I responded. Given the initial response to the book, readers seemed to like it a lot and so I thought perhaps it would have a chance to final in a contest. I wanted to give it a shot! 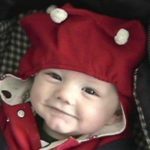 When I was struggling under a thunderstorm of grief last fall over the loss of my mother, entering contests was a way to find a small light in a less-than-happy time. It was nice to have something to hope for! Plus entering contests made me feel as if I were doing something legit for my career when I’d set aside so many other things because I just couldn’t work. It’s truly a little embarrassing to share this all at once. I do not want to be that braggy author everyone hates. But it’s also the biggest blessing. Not only am I grateful for the acknowledgment that maybe I can write after all (Empress of Impostor Syndrome here), but if any of my books were to receive any notice, I wanted it to be The Demon Duke. Because it’s hopefully bringing more awareness to Tourette Syndrome and because I wrote it for my son. Thank you all so much for your support! And though my cheeks are red and I want to duck my head, can I ask you to wish me luck? Because, yeah, it would be really fun to WIN, too! Holy Mother of Months, Batman! The Demon Duke is a Winner! 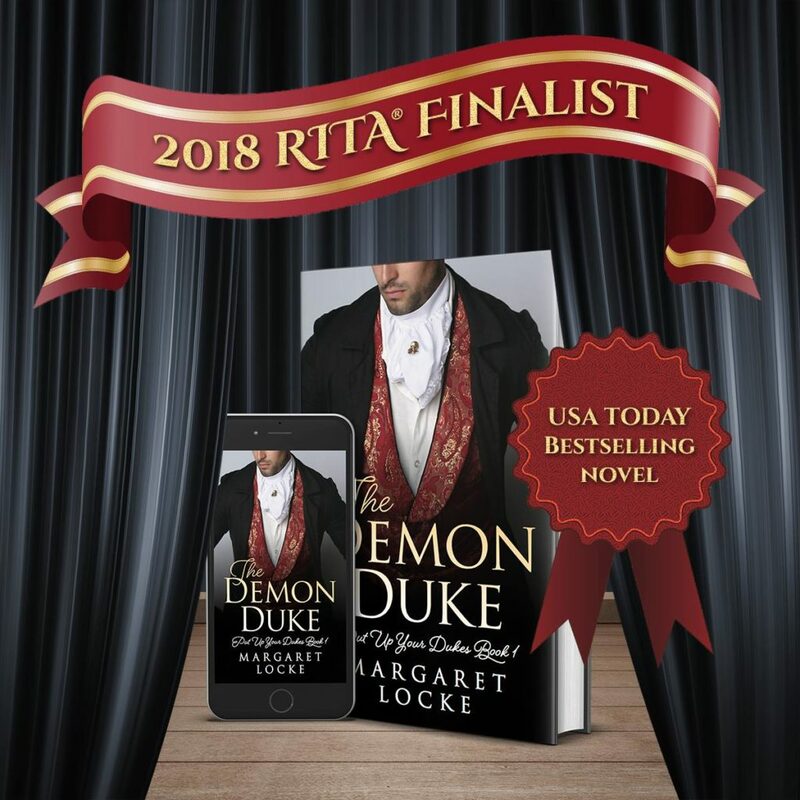 On March 21st, I found out The Demon Duke is a RITA® Finalist for Short Historical Romance. 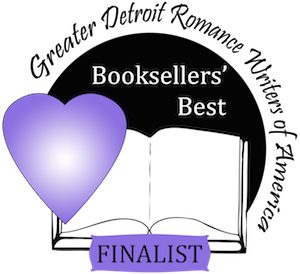 The RITAs are the Oscars or Golden Globes of the romance world, and I remain flabbergasted that my Regency romance is on that finalist list alongside names I’ve read forever and names that are new to me. But I’ll get to meet them all at the Romance Writers of America conference in Denver in July, where the winners will be announced July 19th. Wahoo! 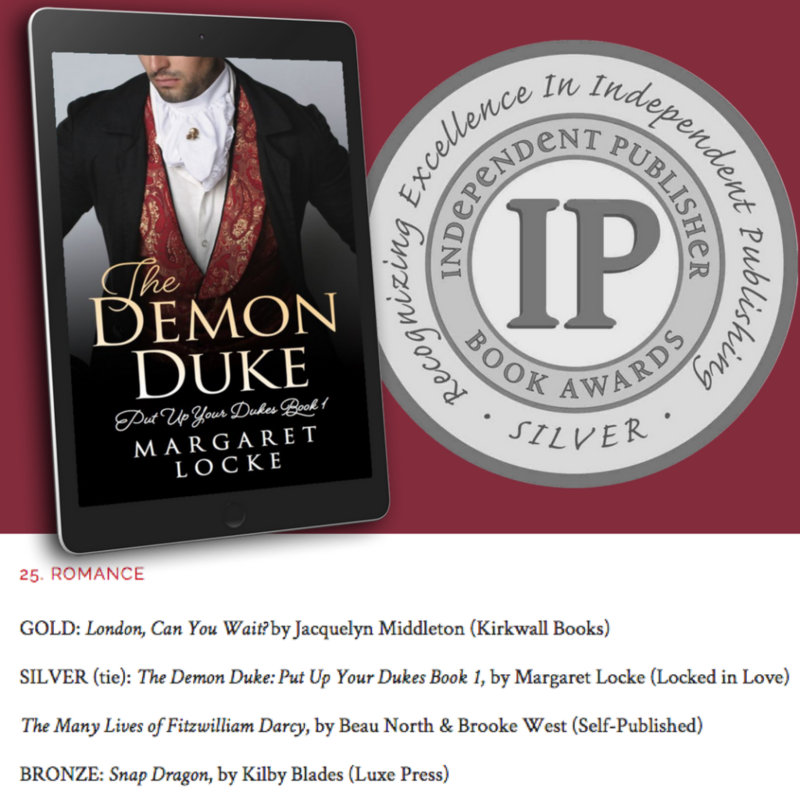 On April 10th, I learned The Demon Duke earned a Silver Medal in romance in the Independent Publisher Book Awards, aka the IPPYs. Is that cool or WHAT? 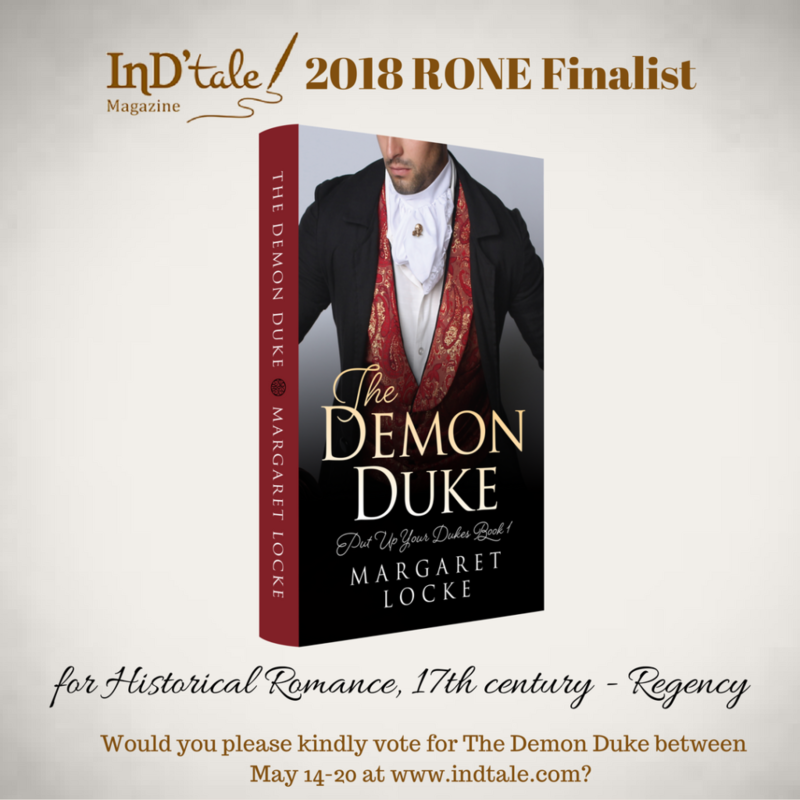 And today (April 11th), I discovered The Demon Duke is a finalist in InD’Tale magazine’s RONE (Reward of Novel Excellence) Awards for historical romance (17th century – Regency)! Once again, consider me flummoxed. Basically, I’ve been running around in a tizzy – but a tizzy of the most wonderful sort! *Thank you* so much to the RITA judges, the IPPY judges, and to InD’Tale magazine for bestowing such honors on The Demon Duke. If any book of mine were to earn such accolades, I’m so very thrilled it’s this one, and that I’m able to bring more awareness of Tourette Syndrome to readers who may not have much experience with it. Come Join Allison K. Garcia’s Readers & Dreamers Facebook Party on March 24! My local friend (real life!) and Christian fiction author Allison K. Garcia is hosting the Readers and Dreamers Facebook party this Saturday, March 24th. Come join her! Allison will talk about Vivir el Dream, her moving novel of an undocumented college student and her mother struggling for the American dream. Linda Palacios, the main character, is a DREAMer, someone who might qualify for DACA. 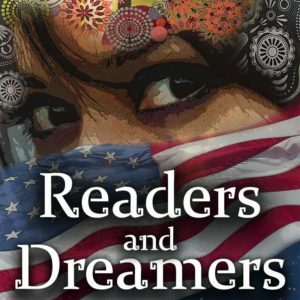 During the Readers and Dreamers party, we will also talk about and support DACA, share our own stories and our favorite Latino literature, and have fun and win prizes! Prizes include signed paperbacks of Vivir el Dream, free e-book copies, $5 gift cards to Amazon and Starbucks, and two grand prizes of a $25 Barnes and Noble gift card and a $25 Amazon gift card. In order to be eligible win these prizes, you will need to follow, share, and comment on the posts.